Grass Jelly is a dessert which many of us enjoyed since our childhood days. 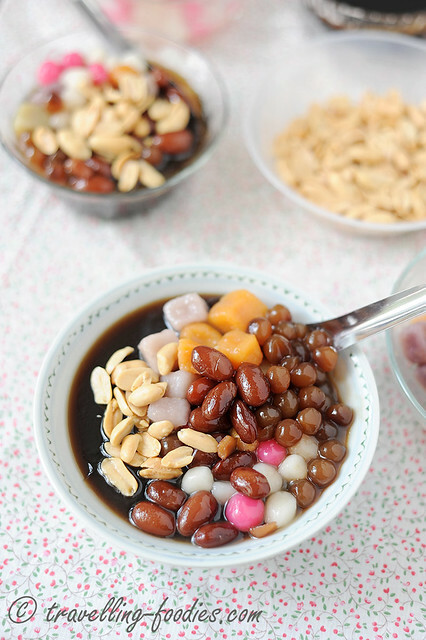 The Cantonese folks call it 凉粉 “leung fun“, while it is 草粿 “cao kueh” for the Teochews and 草粄 “cao ban” for the Hakkas. Its popularity spreads throughout Taiwan, as well as the rest of Southeast Asia where it can be easily cultivated as well, to Vietnam, Thailand and of course Malaysia and Singapore. 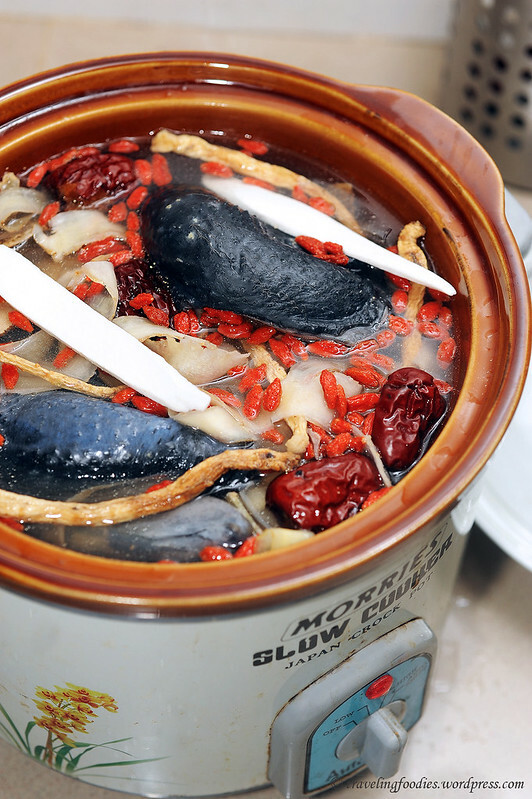 It is usually eaten as a cold drink or dessert, especially welcoming when the weather is hot and humid but in Taiwan, it is also enjoyed during the winter months, where a hot version would be available and is no less gratifying. And the way 燒仙草 Hot Grass Jelly is eaten seem to be uniquely Taiwan indeed!